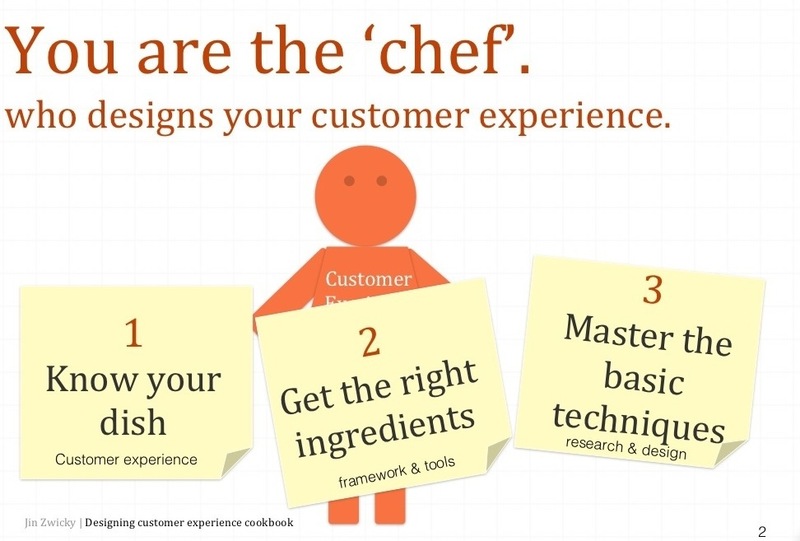 YOU are the chef in designing your customer experience, whether you are working in a big company or own a business. Designing customer experience is too big and too important for one department or an external agency to be responsible for. This is the core capability that any organization must inject and cultivate. The Customer Experience Design Cookbook aims to help organizations and entrepreneurs to understand, learn and apply basic skills in designing customer epxerience.